For damaged, cracked, chipped, discoloured and decayed pearly whites, tooth bonding can restore them like they’re brand new. Look and feel good with natural and healthy looking teeth so you can confidently face the world with a smile. Visit Battery Hill Dental, your local Currimundi dentist, for help. Tooth bonding is a popular cosmetic and restorative dental treatment for all kinds of minor tooth woes. From misshapen, cracked, and broken teeth to discolouration and cavities, bonding can restore not just your teeth’s original look but function as well. Porcelain and highly dense composite resin made of epoxy resin, quartz, ceramic, or silica are used for tooth bonding. Unlike the archaic bonding materials such as silver amalgam and other metals, composite resin and porcelain can easily match the colour of your teeth and are easy to shape onto any tooth surface without the need to significantly reduce its size and shape. 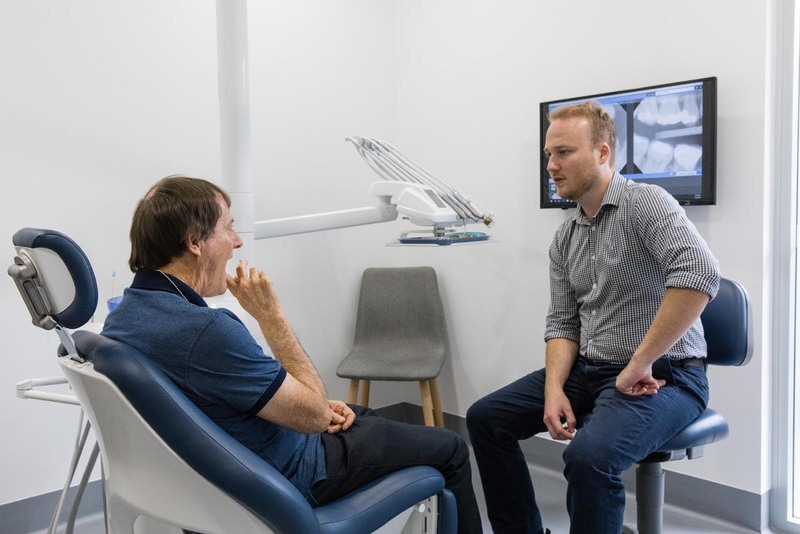 You will have an initial consultation with your local Caloundra dentist at Battery Hill Dental. Afterwards, your teeth will be prepared by making the damaged tooth’s surface rough. This makes it easier for the adhesive and bonding material to stick to your tooth before tooth bonding can take place. With tooth bonding, your dentist will layer by layer, use the appropriate material, which is then sculpted, shaped, and coloured to blend in with the rest of your teeth. After each layer, a specialized high-intensity light will be used on the bonded material so it becomes as hard and resilient as real teeth. Lastly, it is polished for that perfect smile. Small imperfections shouldn’t make you lose confidence about your smile. You shouldn’t also let small cavities get bigger over time. Get tooth bonding procedure today to have that healthy-looking, dazzling white smile. Check out our prices for tooth bonding at Battery Hill Dental, your local Sunshine Coast dentist. Who can be a candidate for dental bonding procedures? Anyone with minor dental issues such as discoloured, chipped, cracked, broken, gapped and misshapen teeth can be candidates for dental bonding. However, the best ones are those who don’t smoke, in good physical health, and are committed to continuing good oral health. Still, you can talk to your Battery Hill Dental dentists to know if tooth bonding is right for you. Tooth bonding using composites is a very affordable option comparatively. However, its durability, protection, and aesthetics aren't as good a porcelain work done through veneers or crowns. Are there disadvantages to tooth bonding? You may experience some sensitivity after the procedure, but this will wear off soon. The composite may also change colour if you drink a lot of tea, coffee, and other staining food and drinks. They won't last as long as porcelain veneers or crowns, but this need to be weighed up against cost factors. What are the advantages of composite tooth bonding over porcelain crowns and veneers? The main advantage of composite resin is cost. What are the risks of tooth bonding? Tooth bonding is generally simple and painless. There aren't many risks aside from potential fractured to the restoration if traumatised or eating something at an off angle or hard. How do I care for my tooth bonding? You have to take care of your tooth bonding the same way as you would natural teeth. Brush at least twice a day and floss daily. Avoid hard foods that can chip your teeth or bonding off. It is also advisable to visit your local dentist regularly for cleaning and examinations. Tooth bonding is as resilient and tough, allowing you to enjoy the most out of your biting and chewing functions. With proper care, tooth bonding can last up to ten years. However, this is greatly affected by present condition of teeth and everyday habits. 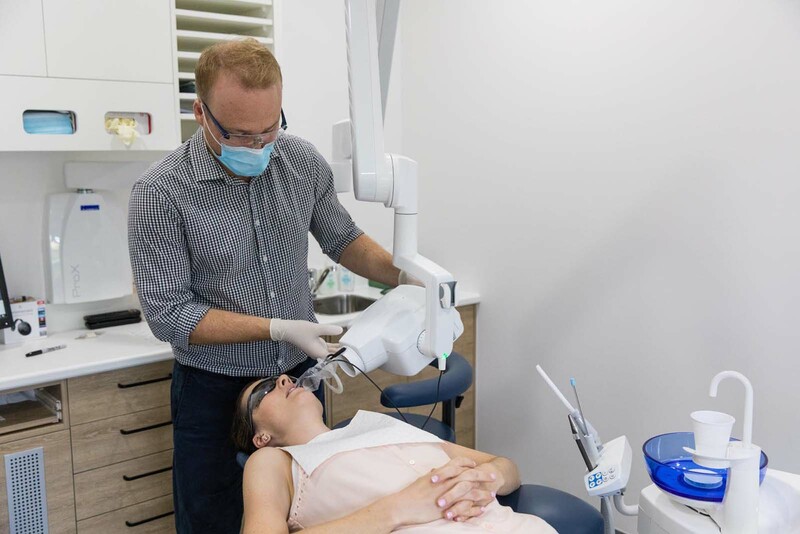 Go ahead and contact your local Caloundra dentist to find out about tooth bonding so you can restore your damaged, decayed teeth.